When dealing with the likelihood of an epidemic you will obviously need a face mask, but on top of that, you also need goggles. The reason that you need goggles is because all it takes is for the contaminant to splash into your eye and the virus has an open invitation to invade your body. Contaminants can get in through your eyes because your eyes are mucous membranes. 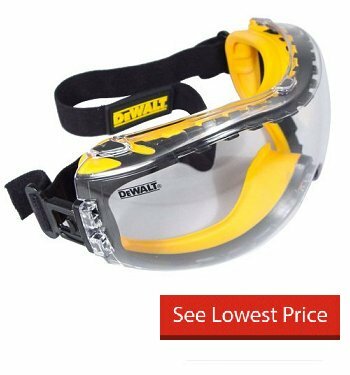 You need top quality goggles like the Dewalt DPG82. 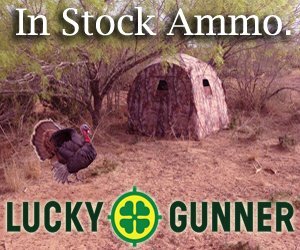 This one offers superior protection. There’s ventilation for the wearer’s comfort. It’s this ventilation feature that helps keep the fog away. It’s important that any goggle worn has the protective seal and this brand has that. This seal is what goes around the inside of the glasses and prevents splash up contamination as well as airborne contamination. You get a tight seal that protects from side contaminants, too. Though these goggles are impact resistant, you can replace the lens if you need to, so if you scratch them or want to switch them out, you can do that. The wide strap fits easily around your head and can be adjusted for fit. These safety goggles do have the ability to be worn over eyeglasses, so if you wear glasses, this is the brand you want to get. It won’t be enough to wear regular glasses alone because that leaves too much room open for infection.